Zinc is required for normal growth and development during pregnancy, childhood and adolescence, in addition to being essential for our senses of taste and smell. A deficiency in Zinc has also been indicated as a possible nutritional cause of hair loss. Those at risk include vegetarians, pregnant and lactating women and alcoholics among others. As our bodies do not store Zinc, we need to ensure daily consumption in adequate amounts. Please see the table below to check your Zinc requirement. For example, as per the table below, an adult woman (19+ years), who isn’t pregnant or lactating, needs 8 mg of Zinc per day. 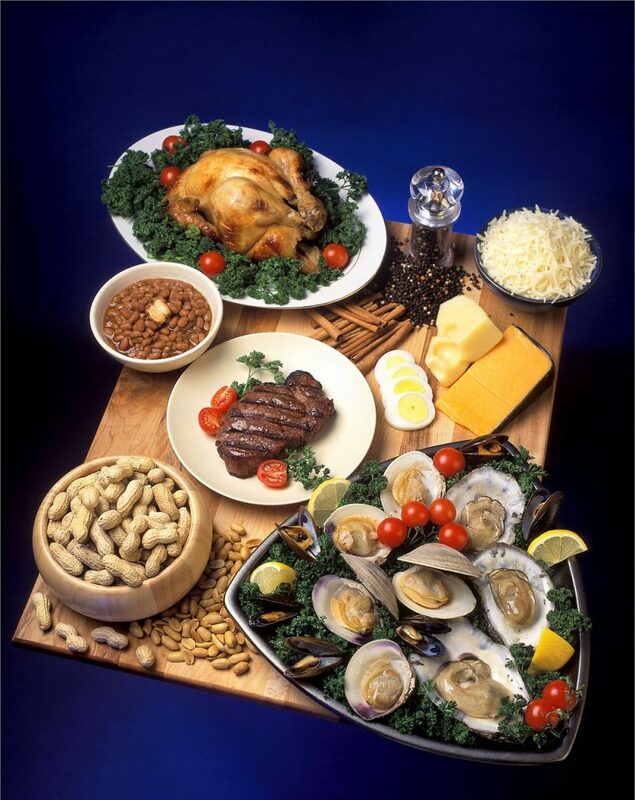 Zinc can be found in various meats, poultry and seafood, including beef, crab, pork, chicken and lobster. Vegetarian sources include fortified breakfast cereals, baked beans, yogurt, chickpeas, cheese, peas, almonds and kidney beans among others. 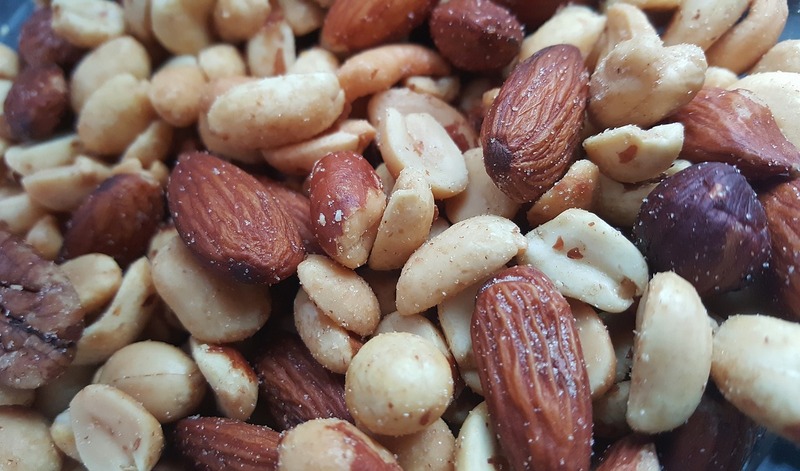 Zinc overdoses can happen and the symptoms of excessive Zinc consumption include nausea, vomiting, loss of appetite, stomach cramps, diarrhoea and headaches.